ashington, D.C. rider KATHERINE LAURIA went from having a single sneaker to clipping into her SOUL shoes multiple times a week. Find out how she tapped into her inner athlete. I used to pride myself on not having a second sneaker — literally, I had one sneaker. Not one pair of sneakers. One sneaker. When I would run around with my friends, they would call it my “dino run” because I was so uncoordinated that I looked like a dinosaur on the loose. In high school, I asked a college admissions counselor if it would reflect poorly on my transcript if I failed high school gym. My friends in D.C. regularly had SoulCycle dates together, but I would skip the class and meet up for brunch after. 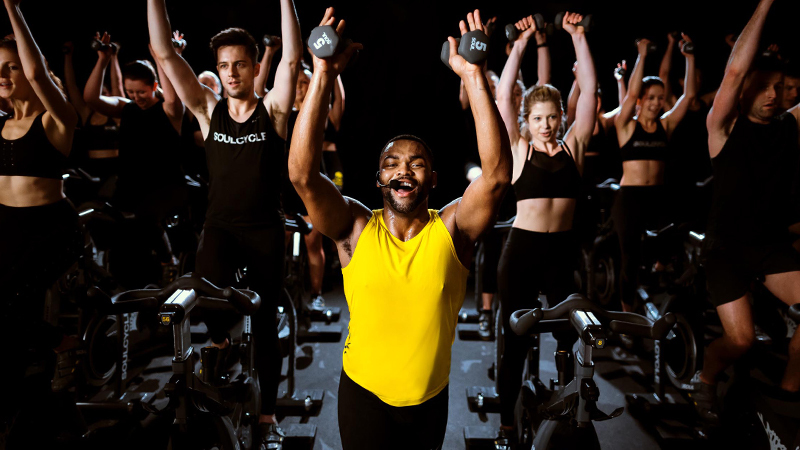 It was not until I learned that there was a SoulCycle in my hometown in New Jersey that I thought I could maybe go in the comfort of my town and the anonymity of the suburbs. At the time, my best friend still lived in SHORT HILLS. She's the type of friend you can never be embarrassed around. She took me to my first ride and made the elegant move of paying for my class behind my back before I got there — a tradition I have propagated for every new rider I bring to SOUL. 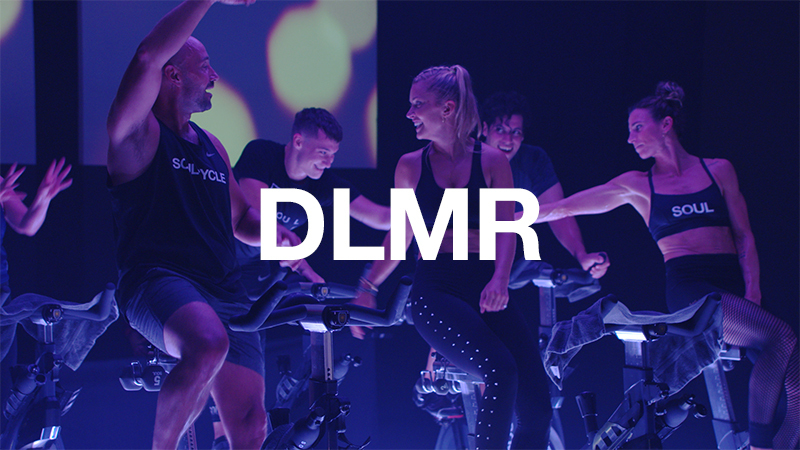 We sat next to each other in the third row and started class grimacing and making faces, but soon got so caught up in the music and energy that we didn’t even acknowledge each other until after the stretch, when we were dripping with sweat. My first class was in March 2016. I was coming from absolutely zero fitness level. The thought of working out was daunting, pointless, and made me wonder, "Why would anyone elect to be uncomfortable?" In the more than a year since, I haven't gone more than eight days without a SoulCycle class, and that lone stretch was because of a vacation in the Dominican Republic. I cried in many of my early classes and still do. I always give myself the song after weights to focus on posture, check in with myself mentally, and let the gratitude and achievement drive me. It's a zen moment — no choreography, just you pushing the bike forward and refusing to give up, building on what you've already accomplished. I remember being in the BETHESDA studio a few months into my fitness journey when I reached my first 25-pound weight-loss milestone. I pushed myself that day and thought, “I am riding as hard as I can so that no one else in this room slows down. 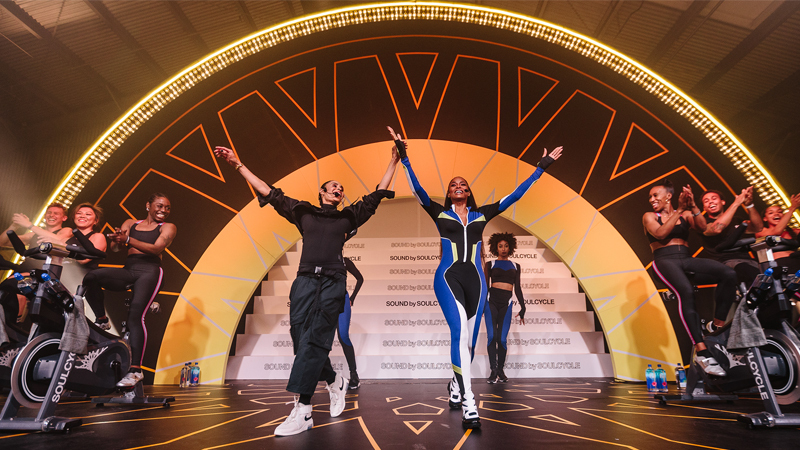 If they see me not giving up, they'll know that anyone else in this room can do this too.” The SoulCycle idea of community — that you ride for the people around you — is really true and motivating. My SOUL journey sparked my fitness journey and an overall lifestyle transformation. 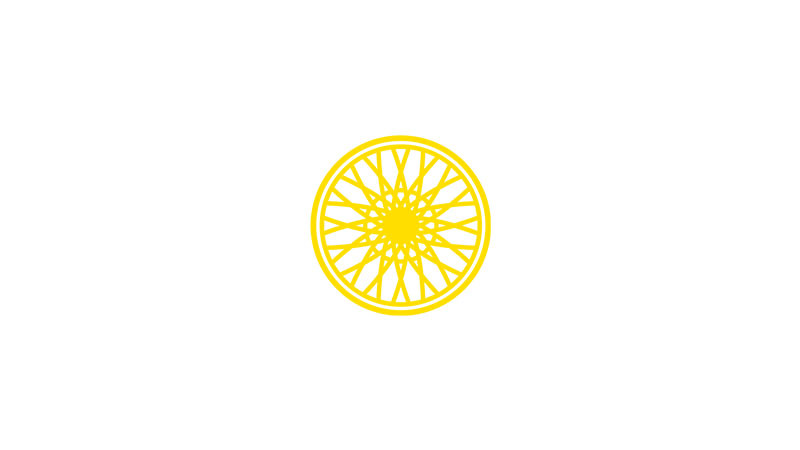 When I found SoulCycle, I was pretty independent and had a lot of time to myself. Working out gave me a way to value that time instead of being bored or lonely. Even on a day that I had no plans with friends or outside obligations, I could feel productive and accomplished by getting on the bike and doing something to improve myself. Even 100 classes later, I'm not fast at sprints, I can never catch the double-time beat, and I don't usually ride front row. But the instructors keep you motivated, the other riders inspire you, and ultimately, you are riding for yourself. You don't want to phone it in because you don't want to disappoint yourself. You don't want to leave the studio thinking, "I should have done better." 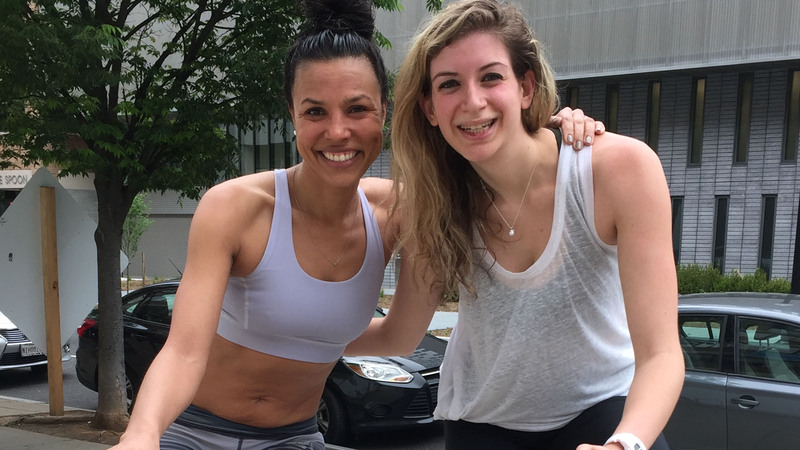 In my first few classes, I took more breaks and pedaled slower, but it almost didn't matter: I was pushing myself with the same effort an advanced rider was, both of us hoping that for next class, our respective 100 percent effort would be a little stronger. SoulCycle gives me a huge sense of accomplishment in myself. If I'm feeling unmotivated or as if something is out of reach for me, I remember the transformation I was able to earn for myself through SOUL. I’ve lost 65 pounds since my first SoulCycle class and went from a dress size 14 to a 4. 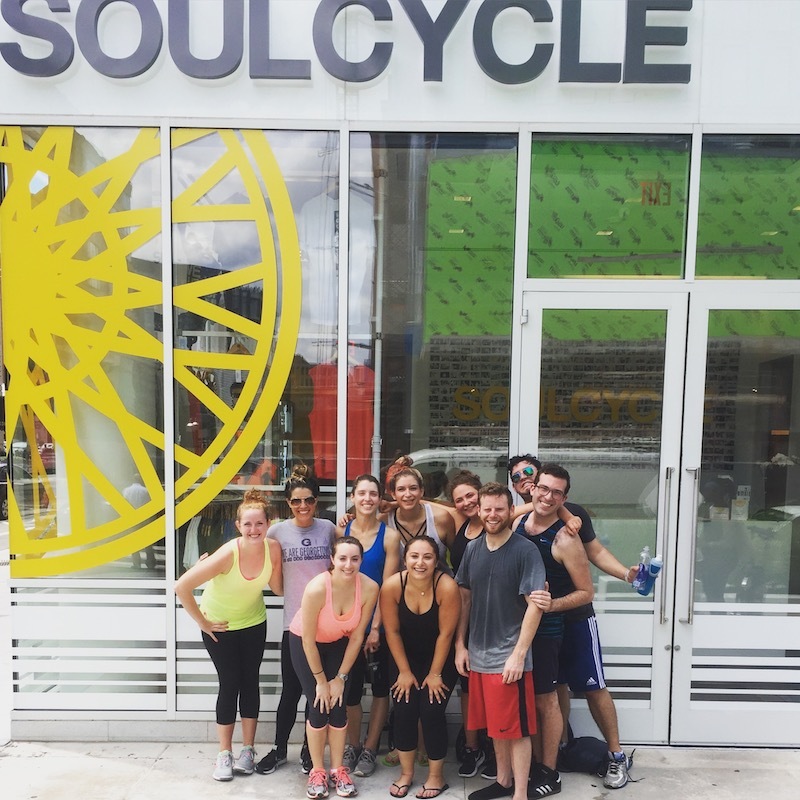 I’ve run 5k charity races, I’ve donated my bigger clothes, I’ve brought 10 new riders to SoulCycle with me. I just hit my 100th class, almost exactly on my one-year Souliversary. If I can keep going back day after day, challenging myself and coming back for more, I have the persistence and dedication to achieve goals and create change. Feeling inspired to ride? Purchase a series HERE.